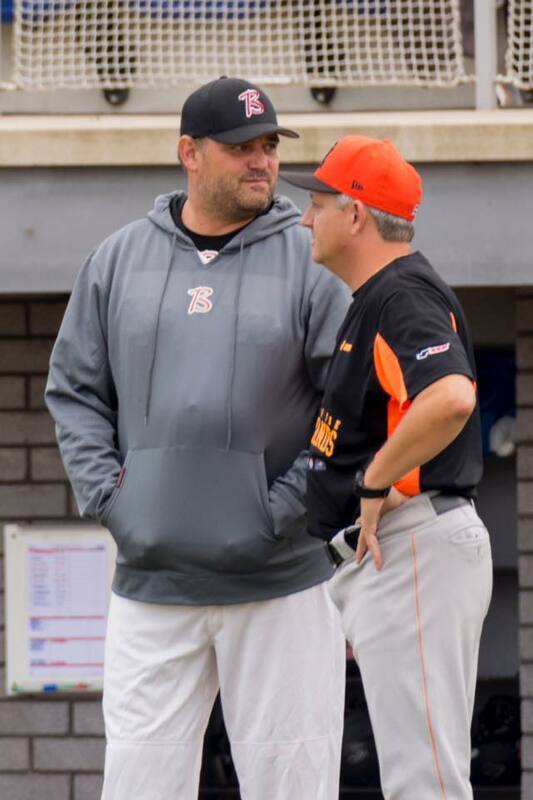 Steve Janssen has been named European Baseball Coach of the Year. This happened during the congress of the Confederation of European Baseball (CEB) in Serbian Belgrade this weekend. 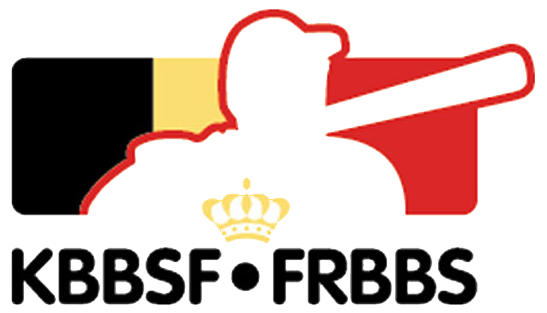 Janssen (44) is the Belgian field manager of Team Kingdom of The Netherlands which had a very successful season in 2016. 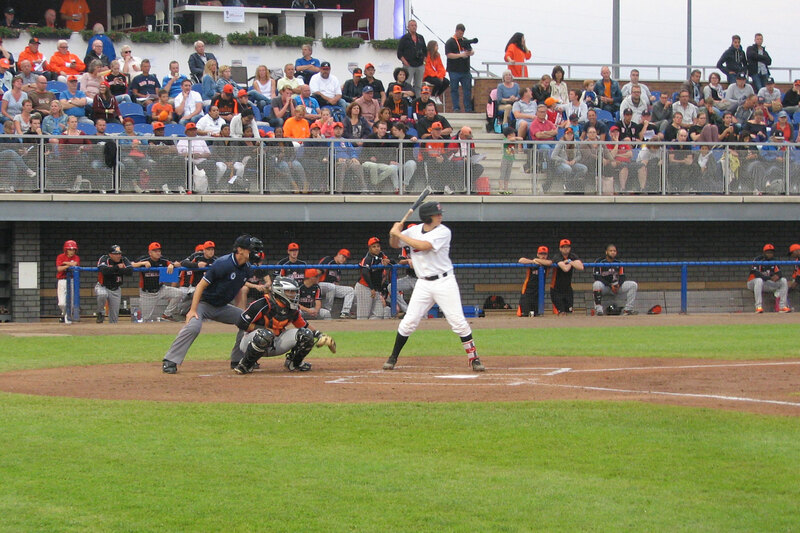 The Dutch led by Steve won De Haarlemse Honkbal Week, the French International Baseball Tournament and extended their European title in their own country. 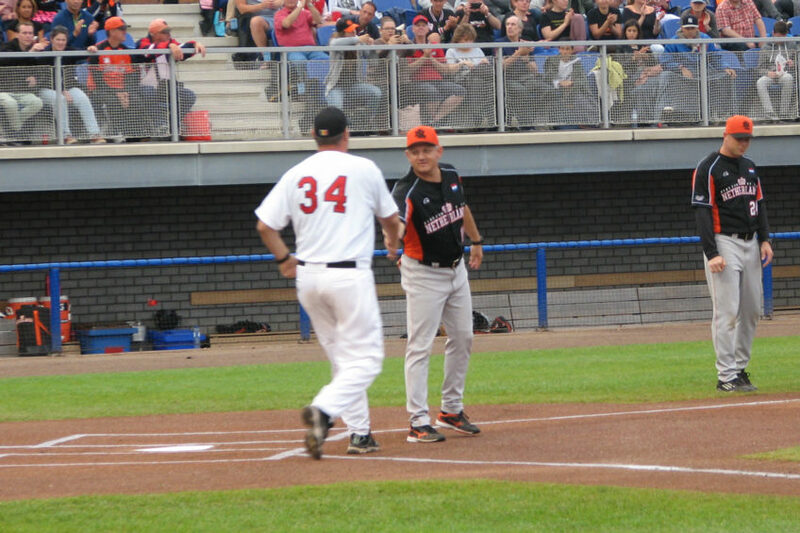 Steve Janssen is the first Belgian named Baseball Coach of the Year since the award was established by the CEB in 2008.